Hamas, the Palestinian terror organization, announced that it would hold a Q&A session on Twitter using the hashtag #AskHamas today. 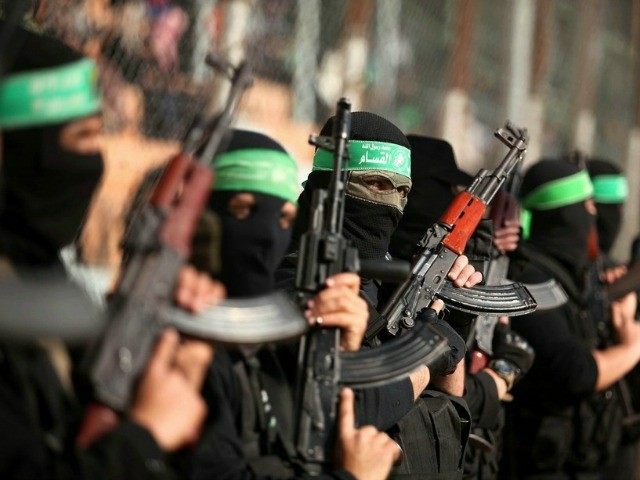 It quickly turned into a disaster for Hamas when its feed was flooded “with negative comments”— and the session does not even start until 1PM ET. #AskHamas Now that Egypt recognises you as a terrorist org & is blockading Gaza. Will u start rocketing their cities? Or is it Jews only? #AskHamas. What is Susan Rice's private email address? It will be interesting to see if Hamas responds to any of these questions and comments. A quick scan of the hashtag shows the negativity outweighs the positive.